During the Civil War, sweet potatoes were parched, ground and brewed into a substitute for coffee. Sweet potatoes are perhaps most familiar in the U.S. smothered with melted marshmallows in a Thanksgiving casserole. 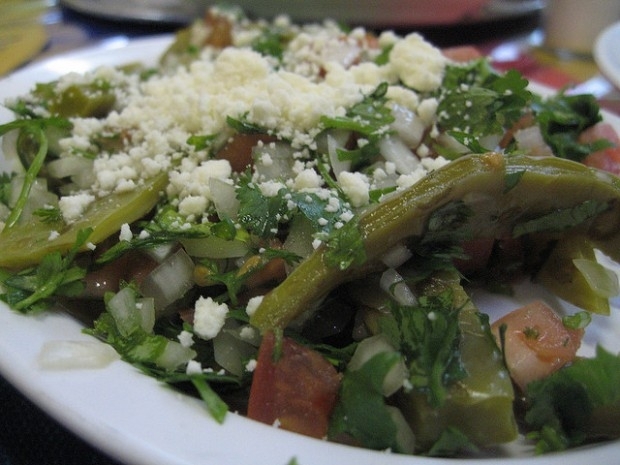 But baked, boiled or raw, they can be a healthful part of California cuisine any time of year. 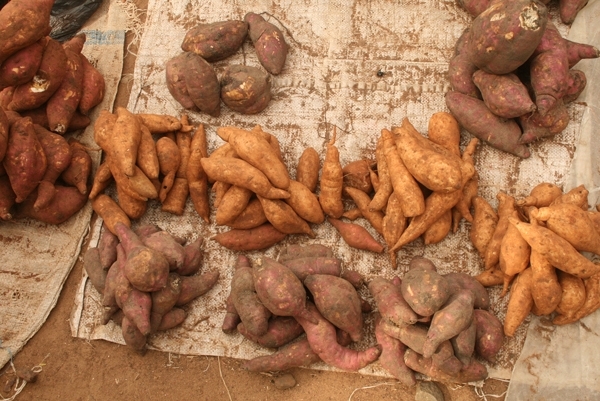 California is a significant producer of sweet potatoes. About 90 percent of the California crop – 18,000 acres – is grown in Merced County, on farms ranging from 5 acres up to several thousand acres. In 2011, the crop’s value statewide was $125 million. However, you probably won’t find sweet potato farmers at your local farmers market. “Even smaller growers tend to work with a packing shed and have their crops combined with others and marketed,” said Scott Stoddard, UC Cooperative Extension advisor in Merced County. 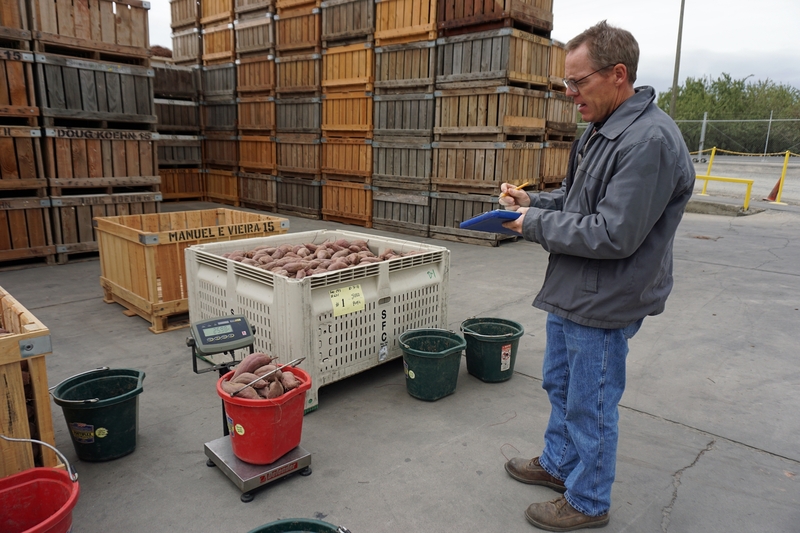 A few years ago, when sweet potato fries began showing up at high-end restaurants and fast food chains across the country, the U.S. and the California sweet potato industries overestimated the future growth in sweet potato consumption, Stoddard said. 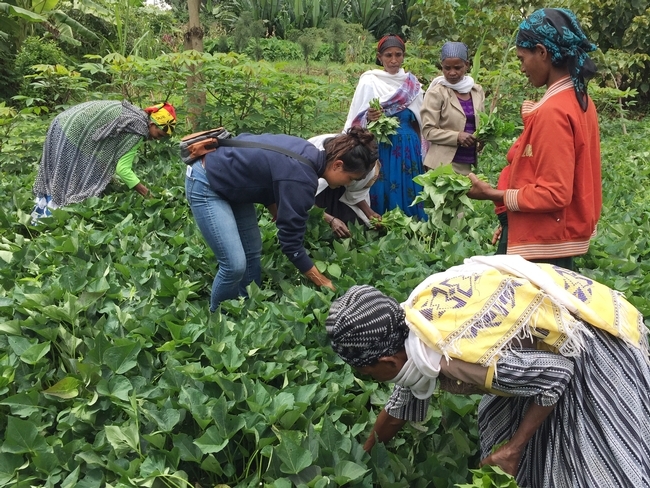 In addition, improvements in growing practices boosted yield per acre, leaving the country with something of a sweet potato glut. Currently, acreage is inching down again as growers balance supply with demand. Most sweet potato breeding programs are conducted in the South, such as Louisiana and North Carolina, but the characteristics sought in that part of the country are different than California. Stoddard is conducting specialized variety trials in California to select varieties with red, purple or garnet skin. 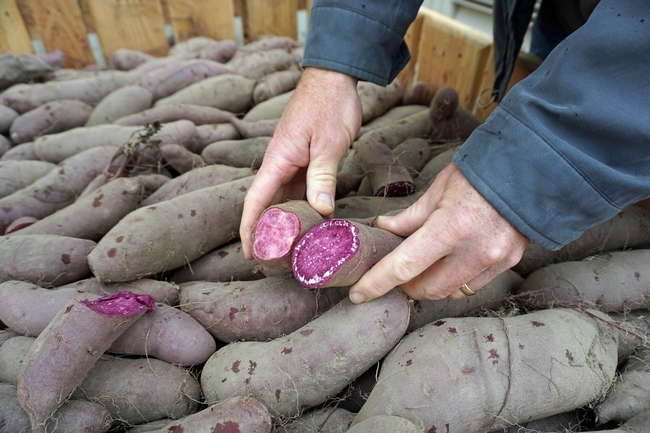 Some people incorrectly believe that sweet potatoes with moist orange flesh are yams. True yams can be found elsewhere in the world, but in the U.S., a sweet potato is a sweet potato, whether the flesh is orange, yellow or white and whether the skin is tan, dusty pink or garnet red. 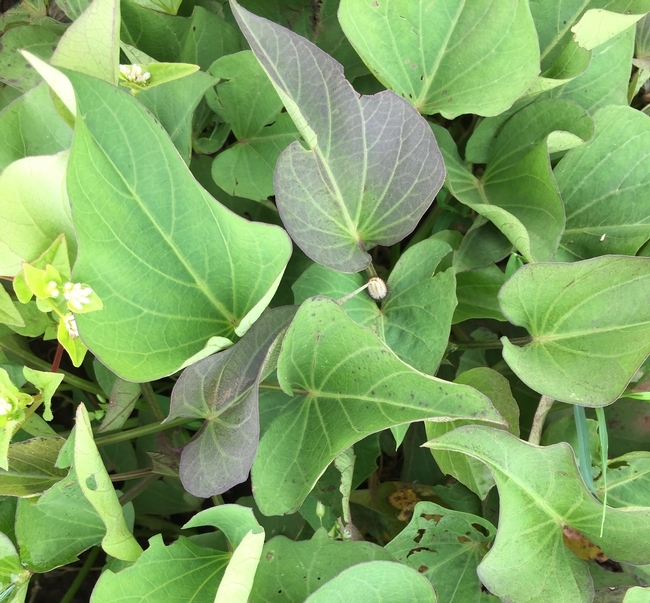 Sweet potatoes are a featured California crop in Dirt Fresh News, a monthly newsletter produced by UC Cooperative Extension in Stanislaus County that introduces school children to fresh, locally grown food. 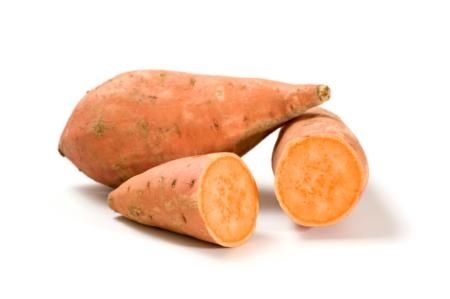 The newsletter says sweet potatoes are a good source of potassium, fiber, beta-carotene and vitamins B-6, E and C.
To eat them raw, simply peel, cut into sticks and serve with low-fat ranch dressing or apple sauce for dipping. Grate fresh, uncooked sweet potatoes and add to burritos or tacos or sprinkle on salads for a sweet, nutritious crunch. Baked sweet potatoes can be eaten for breakfast, lunch or dinner, skin and all, plain or with a small pat of butter. In large skillet over medium-high heat, brown sweet potatoes and cook green beans with onion and garlic in oil until crisp-tender. Remove from heat. Stir in remaining ingredients. Service warm. If esired, top with Parmesan cheese shavings. Slice leeks and saute in butter until soft. Thinly slice sweet potates; add to leeks; saute 3 minutes. Add water, salt and thyme. Bring to a boil; reduce heat and simmer, partially covered, 20 - 25 minutes, stirring occasionally, until vegetables are very soft. Puree and strain. Add cream, lemon juice, white and red pepper. Adjust seasonings to taste. For garnish, julienne additional leek and sweetpotato into 3/4" strips; saute in 2 tablespoons butter until crisp-tender. Just before serving, stir into soup. Makes 4 to 6 servings. What if you could significantly improve the nutritional quality of your diet, just by switching one of the vegetables you eat every day? 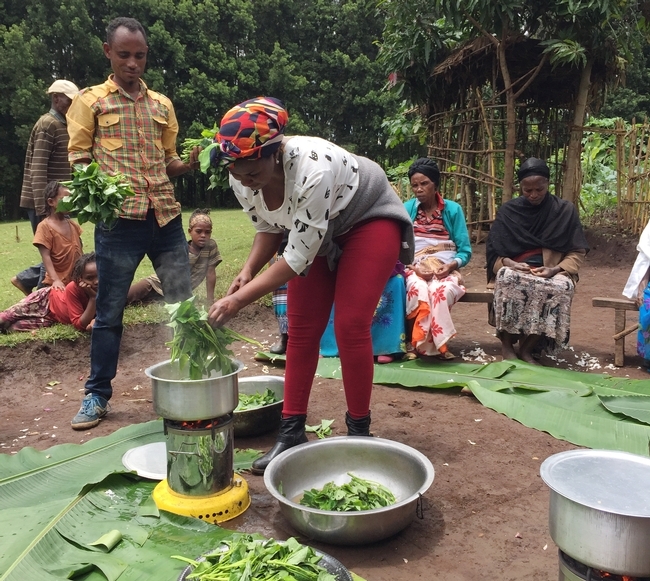 In parts of Africa, some people are doing just that by switching from yellow or white sweet potatoes to orange-fleshed varieties. 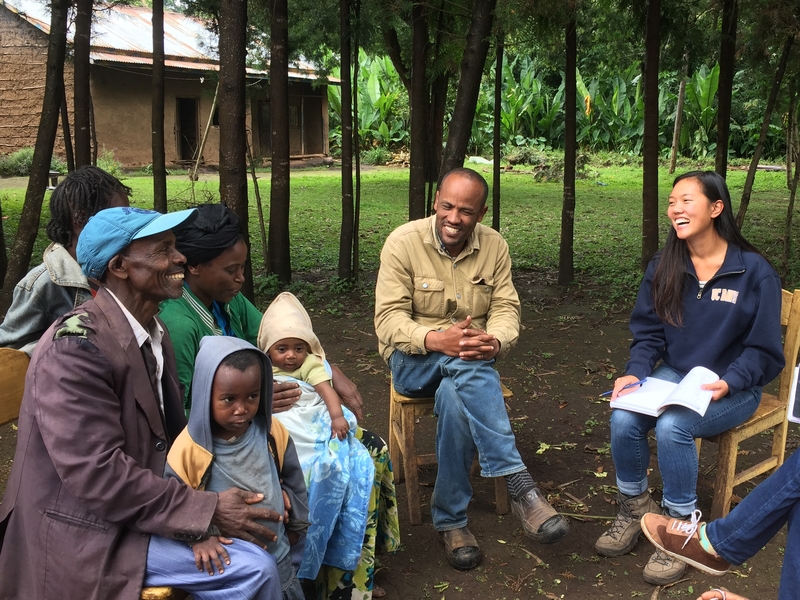 Orange-fleshed sweet potatoes might not seem exotic to American eaters, but they are making a difference for many African farmers and consumers. In many African countries, sweet potatoes are a common staple—though not the orange-fleshed varieties I’m used to finding on the Thanksgiving table. That orange color signifies the potato’s beta-carotene content, which our bodies convert to vitamin A. Vitamin A deficiency is the leading cause of preventable blindness in children and is crucial to the survival of children and pregnant women, according to the World Health Organization. So scientists and organizations who are working to increase vitamin A in African diets have turned to the orange-fleshed sweet potatoes as a potential solution, wherever light-colored sweet potatoes loom large. With funding from the U.S. Agency for International Development, Horticulture CRSP is working in Ghana to strengthen the entire value chain of orange-fleshed sweet potato — from farmers and food processors, to markets and consumers. 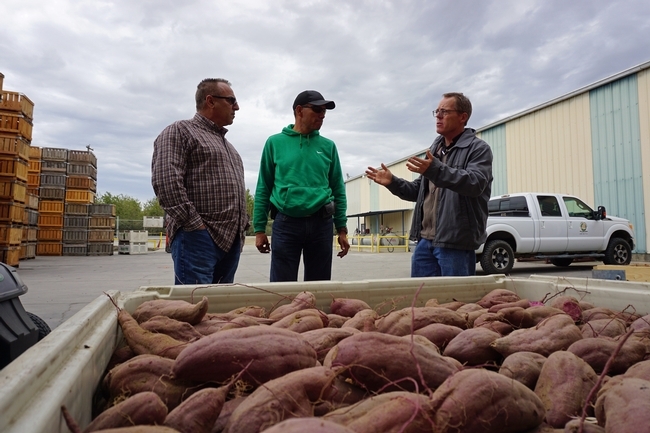 Find out more about this Horticulture CRSP sweet potato project (including a 2-minute video). Did you know? In 2011 California was the second largest producer of sweet potatoes in the United States, with North Carolina leading the way (source). 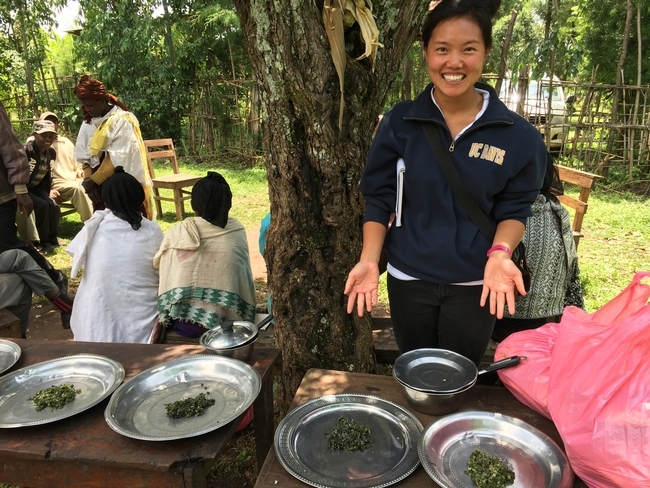 Find out more in this related ANR News Blog post or from the UC Vegetable Research and Information Center.